She's got the way to move me, Cherry! 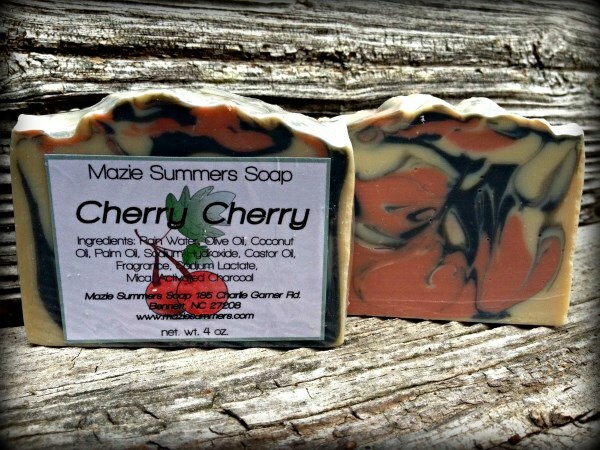 You'll be singing the song after experiencing this blend of cherries, berries, lime, orange and creamy vanilla! One of our new favorites with a pretty swirl of charcoal and mica!